When Should I Reach Out for Help? It can be difficult to know when you need help with an addiction. It is often even tougher to decide when to confront a family member or friend about their struggles with alcohol or drug dependency. At Awakening Recovery Center, we can help you determine what your next steps should be to reach sobriety or help another get on the right path. 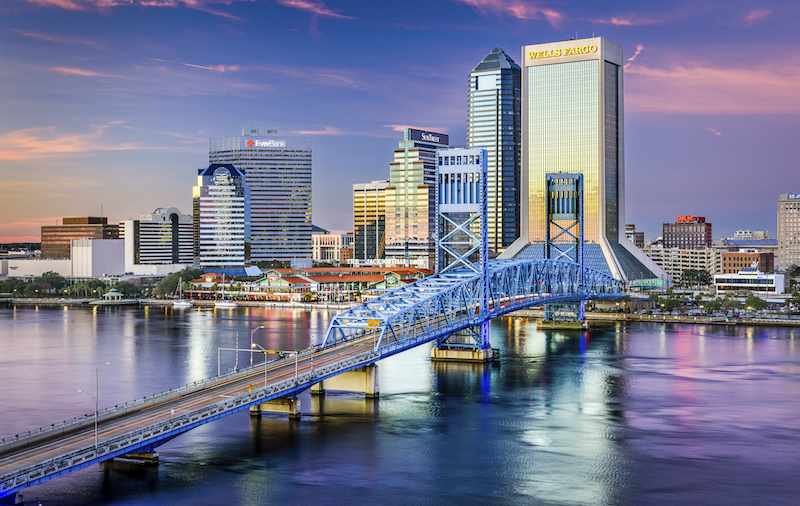 Located right in Jacksonville, Florida, our addiction treatment program is tailored to guide you to recovery regardless of where you are now. Researching recovery programs is a positive first step. What should you do next? Ask yourself: are you or someone you love experiencing any of these behavioral changes or symptoms?